The post Delia Derbyshire gets her own road appeared first on CDM Create Digital Music. 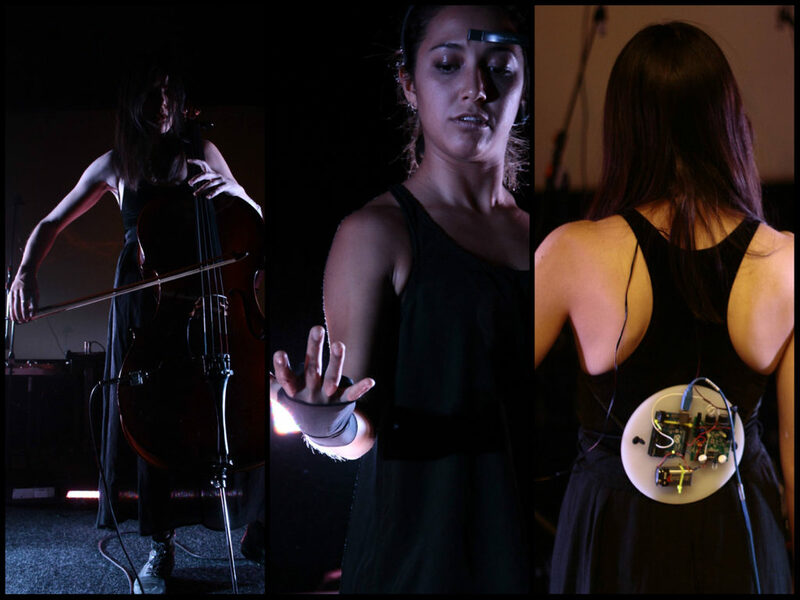 Here’s a sure new pilgrimage site for electronic music fans. 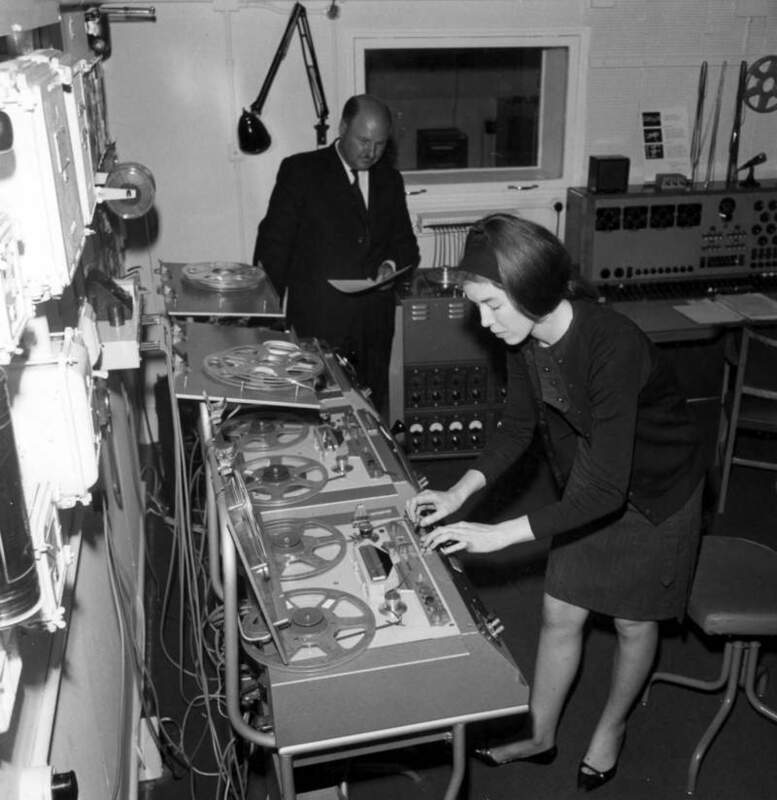 Late great composer Delia Derbyshire of the BBC Radiophonic Workshop will have a street named after her in her hometown of Coventry, as reported by the BBC. Once you’ve Instagrammed yourself next to the Derbyshire Way sign, maybe you’ll want to visit The Coventry Music Museum. If you’re not a fan of ska, the museum pleasantly reminds you that 55% of the museum isn’t ska. If you are, well, apparently 45% is all about 2-tone music, including a “2-Tone Village,” a Caribbean restaurant, shops (including record shops), and a recreation of a 1980s bedroom. But more likely of interest to readers of this site, there’s Delia’s tape recorder in the permanent collection.